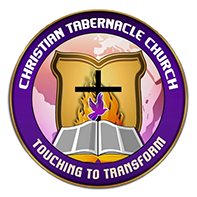 Worship Service - Christian Tabernacle Church of God Inc.
Our mission is To Engage, Equip, and Empower the world to become Explosive Disciples. The Christian Tabernacle Church is so much more than Sunday service. We are Bible-beliving, Bible teaching church that offers bible instructions throughout the week in various forms.